From November 30, 2017 to February 28, 2018, the public will have a chance to contemplate ancient images and keepsakes in traditional weddings at the showroom with the theme “ Hue traditional weddings” opened by Hue Cultural Museum this morning ( November 30). Tag: Hue cultural museum, hue wedding, Hue traditional culture. "Conservation and promotion of world cultural heritages’ values"
"Conservation and promotion of world cultural heritages’ values" was the theme of the workshop co-organized by Hue city and South Korean city of Gyeongju on November 14. On November 3, the School of Culture and Arts held the 40th anniversary and the start of academic year 2017-2018. 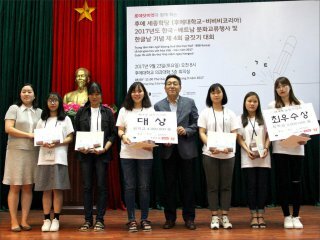 TTH - Vietnam - Korea Cultural Exchange Festival 2017 and the 4th Korean Writing Contest were held in late September, leaving a strong impression on many young people, especially those who were directly involved. 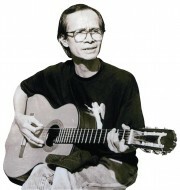 In the form of side activities along with the APEC Women and the Economy 2017 Forum in Hue, the Ho Chi Minh City Peace and Development Foundation (HPDF) together with a group of Friends of Hue organized a cultural night event named “Stillness of Sense and Soul-Women Empowerment and Cultural Identity”on the evening of September 27, at the Hue Culture Museum. 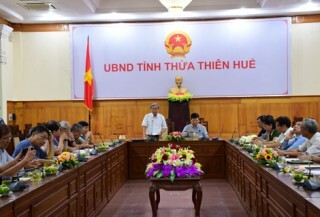 On September 21-23 in Hue city, the Department of Cultural Heritage, Ministry of Culture, Sports and Tourism held the 2017 seminar-training in the cultural heritage sector. 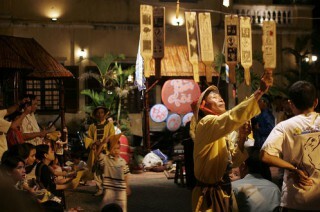 Researcher and translator Buu Y affirmed that the preservation and promotion of Hue cultural identity was the mission for no other than the young generation, as they were the future owners. 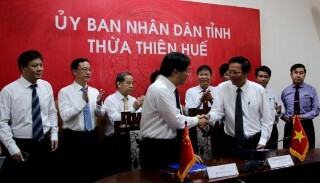 Strengthening exchanges and cooperation in the field of culture on the basis of respecting each other's legitimate interests, in accordance with national and international laws is one of the memorandums between Thua Thien Hue Department of Culture and Sports (Vietnam) and the Department of Culture of Zhejiang Province (China) in the meeting on the afternoon of July 14 between the provincial leaders, departments, branches of Thua Thien Hue province with the delegation of Zhejiang province. This delegation was led by the Member of the Provincial Standing Committee - Head of the Propaganda Department of Zhejiang Province - Mr Cat Hue Quan. 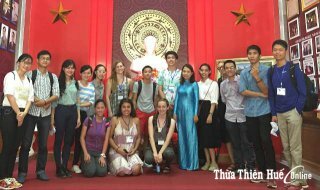 Coming to Hue to learn Vietnamese language and culture in summer, students from Pitzer College (USA) engaged with interesting and memorable experiences.